Today’s crispy Trout Schnitzel Recipe and Spaetzle Recipe, Trout Schnitzel with Spaetzle and Mustard Caper Cream Sauce, from Asheville’s Red Stag Grill will have you kicking up your Bavarian heals. One of my favorite parts about writing A Spicy Perspective, is getting to share all the wonderful experiences and food-finds I come across. Especially those right here in my beautiful hometown Asheville, North Carolina. I recently had the privilege of participating in an Octoberfest Tasting Dinner at the Grand Bohemian Hotel’s Red Stag Grill. The Grand Bohemian is one of Asheville’s newest and most unique hotels, located in historic Biltmore Village, right across from the entrance to the Biltmore Estate. 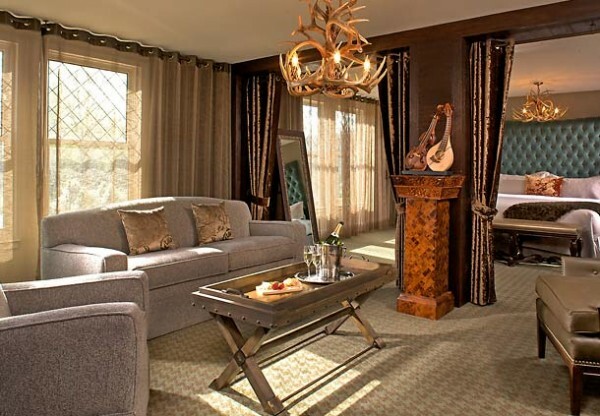 The appeal of the Grand Bohemian is not only the prime location, but also the eclectic hunting lodge motif, luxurious rooms, an extensive art collection, impeccable service, and of course, the dining. 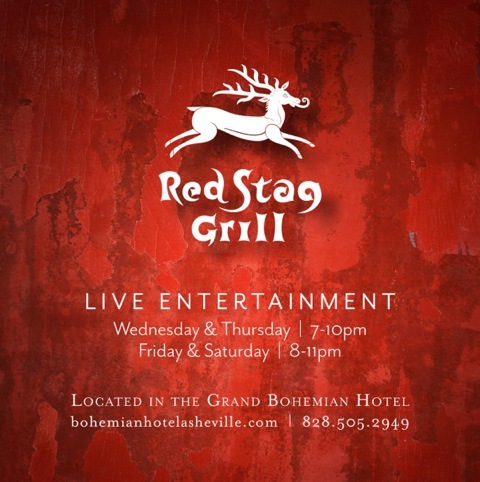 The Grand Bohemian’s Red Stag Grill offers casual fine-dining, at it’s best. Lt. Dan and I have spent many date-nights, anniversaries, and birthdays enjoying the comforting southern-inspired cuisine of Chef Adam Hayes. 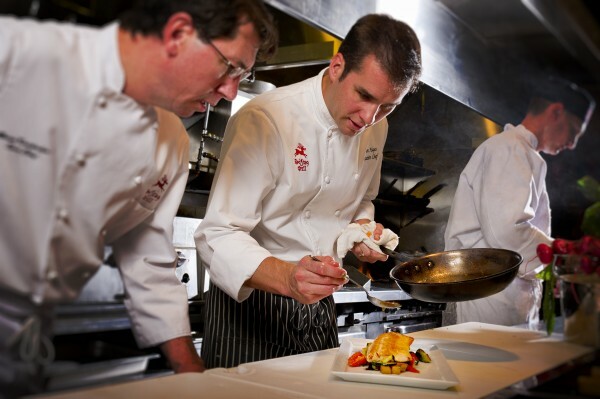 Red Stag Grill always has something new to tempt the taste buds, using seasonal and locally grown foods. 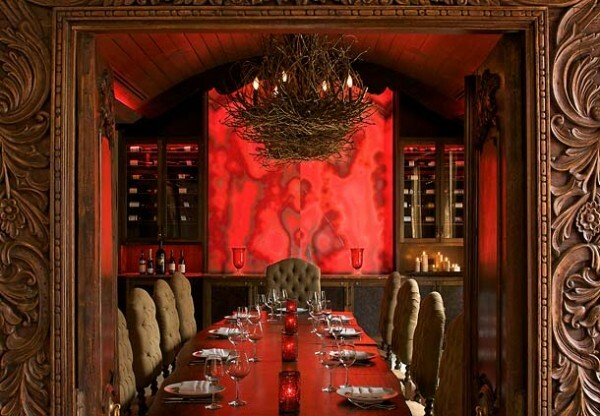 This fall Red Stag Grill is offering a marvelous Octoberfest Tasting Menu that is hard to beat. The rustic, classic German flavors were a feast for the senses. Speechless. I was speechless and big-bellied, but very happy indeed! If you live in the area, or are a “leaf seeker” visiting Asheville this fall, you’ve got to experience Red Stag’s exquiste Octoberfest menu for yourself. Chef Hayes has generously shared his Trout Schnitzel Recipe with Mustard Caper Cream Sauce and Spaetzle Recipe with us today. This refined version of rustic German comfort food is perfect for fall and full of flavor. The crisp buttery trout schnitzel and pan-seared spaetzel are elevated to new heights with the ultra creamy sauce that packs a punch. 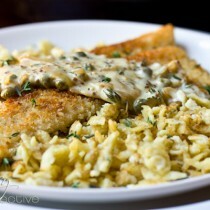 There are three elements to this recipe: the trout schnitzel recipe, the spaetzle recipe, and the mustard cream sauce. Yet each recipe is simple on it’s own, so don’t let that discourage you from trying it. 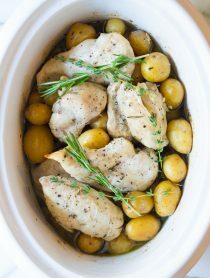 Trust me, you are quite capable of making this dish and you will feel like a Bavarian Chef when you do! 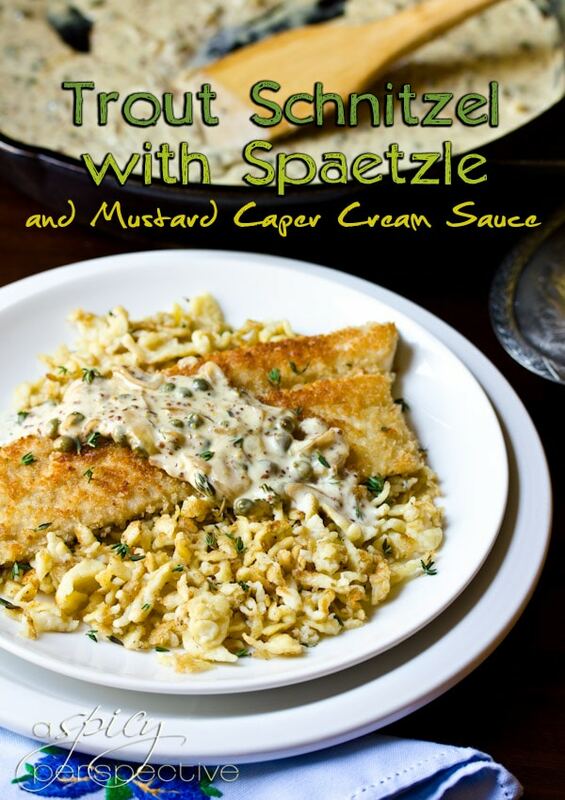 Trout Schnitzel with Mustard Caper Cream Sauce and a pan-seared Spaetzel. For the Spaetzle Recipe: Mix dry ingredients together first.Then add remaining ingredients and mix well. It should resemble a thick pancake batter. Bring a large pot of water to a boil with a touch of salt. 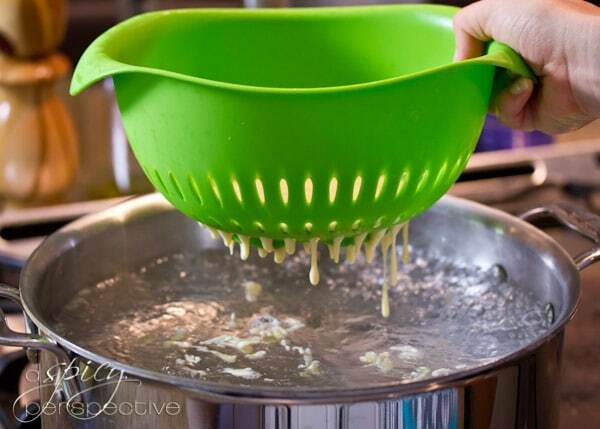 Using a Spaetzle maker or colander, drip the batter over the boiling water. Cook for 5 minutes or until cooked through. Do this in 2-3 small batches. Put the cooked spaetzle into an ice bath and cool. Once cooled, drain the ice bath. To reheat, put a sauté pan on the burner and heat on medium-high. Add 2 Tb. butter, once melted add spaetzle and sauté until spaetzle is golden brown. *Spaetzle can be served hot, straight out of the boiling water, but this extra step of sauteing the spaetzle creates a lovely texture. 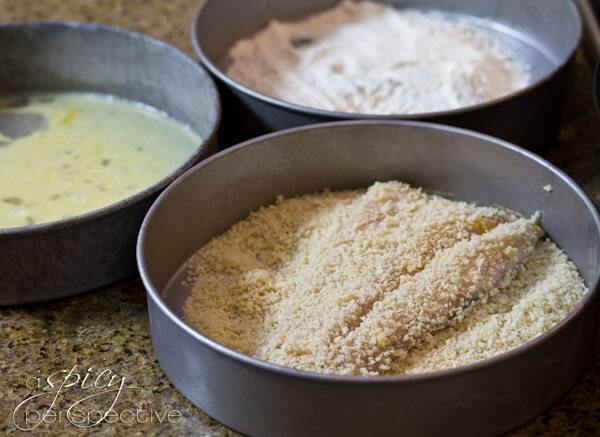 For the Trout Schitzel Recipe: Prepare 3 pans, one with flour, one with egg wash, and one with breadcrumbs and salt. Bread the trout fillets. Standard breading procedure is to dip in flour, then egg wash, then breadcrumbs. Once the trout fillets have been breaded, place in the refrigerator for 10 minutes before cooking. This helps keep the breading from falling apart. Heat a large skillet over medium heat. Add 2 Tb. butter to the pan. Once melted, pan fry the filets on both sides for 3-5 minutes or until golden brown and delicious. Don’t overcrowd the skillet. Repeat with remaining fillets. Keep warm. For the Mustard Caper Cream Sauce: Sauté shallots in a pan on medium-low heat until translucent. Add white wine. Reduce until almost dry. Add Cream and reduce by half. Add remaining ingredients and season with salt and pepper. Serve the Schnitzel and Spaetzle warm, covered in cream sauce. I love fresh trout but I’ve never had anything like this and the sauce sounds truly amazing! 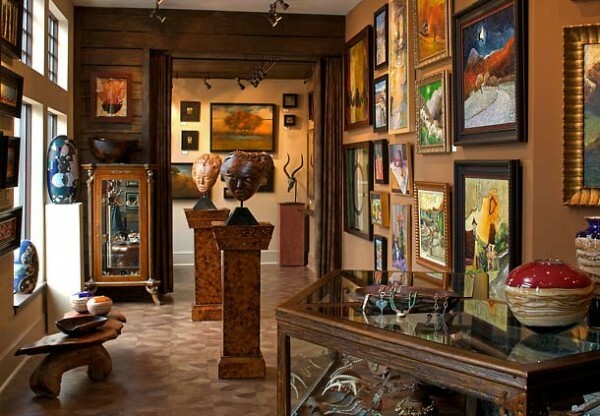 Asheville looks like an incredible place to visit! Everything about this dish is yummy. Crispy fish…yum! 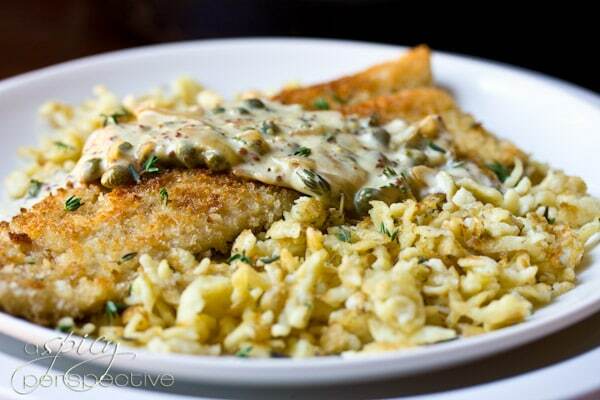 Mustard, capers and cream…yum! And Spaetzle…yummo! MMM MMM! Spaetzl me up! I love a good German meal and I want all of this on my plate tonight! YES! This looks so delicious and I know it tastes amazing, too. I LOVE spaetzle but have never made it before… I gorged on it when we were in Germany :) We love the Asheville food scene, too, and we just got a Tupelo Honey Cafe!! Yay!! Can’t wait to try it when the lines die down. We love the one in downtown Asheville, and I bet this is just as good. I have their cookbook, too- if you don’ t have it I highly recommend it! What a stunning hotel!!!! and a delicious looking dish! Ohhhhhh wow! I want it all!! This meal is reminding me of my time in Germany…yum! What a fabulous time Sommer! 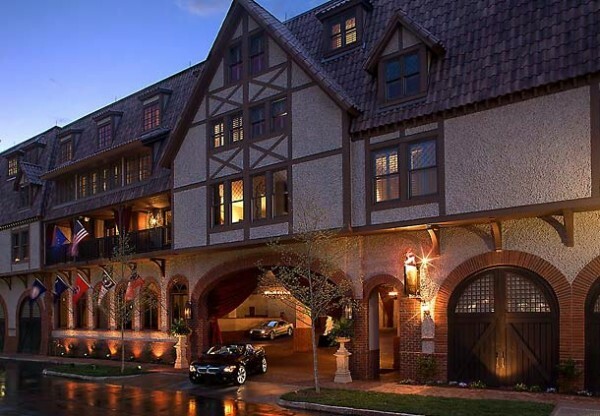 Love ‘meals of the season’ and the ambiance of the Inn seems perfect for Octoberfest. I’ve never made spaetzle but may have to try a GF version. AND Congrats on Time’s naming you one of the top Pinners to follow! Completely thrilling! What a gorgeous hotel – hope I have the chance to visit some day. Thanks for showing us that spaetzle isn’t as hard as it sounds – I love it when people share restaurant recipes – this one sounds and looks incredible! this mustard caper cream sauce is totally happening in my life. very soon. This looks fantastic! Something I’d totally be into! I’m ready to pack my bags and come to Asheville! What a gorgeous trout dish…now that we’re almost empty nesters, I can start making more seafood for dinner…and I have a spaetzle press that needs to be inaugurated! I need to make a trip out there! And this spaetzl is to die for! Sommer! I love Asheviile! I live in Raleigh and wish I had gone to college there!! I wanted to attend Octoberfest for years now and now, when I moved to Germany, I have to do it! WOW! I don’t even know where to begin! Growing up, my mom always made Hungarian wienerschnitzel with nokedli (dumplings) so this is right up my alley. Thanks for jogging my memory! Wow, that hotel and restaurant are mind-blowing! I wanna stay there and eat their Octoberfest menu! 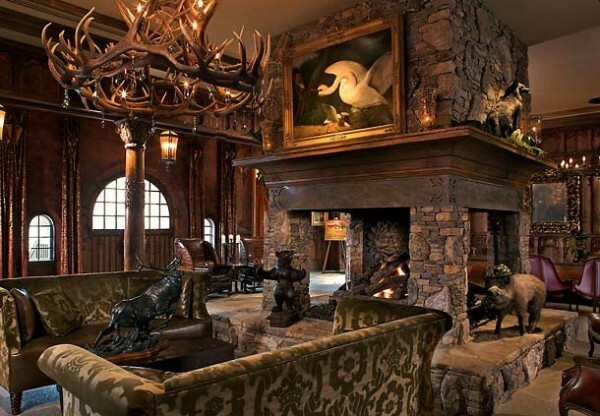 That lodge is gorgeous! 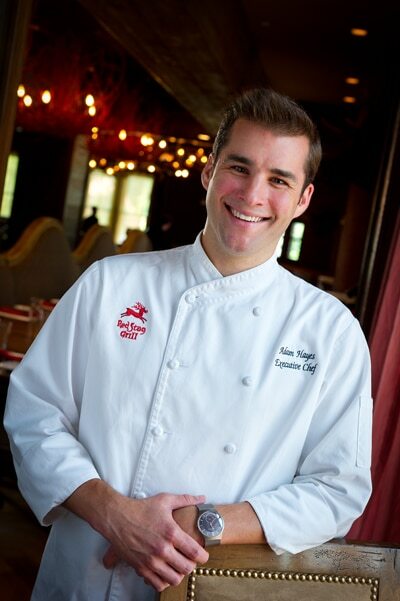 And Chef Hayes IS easy on the eyes ;). What a fun experience for Octoberfest! This recipe reminds me of my grandmother. She used to make spaetzl by hand. That hotel looks amazing. Someday I need to get myself to Asheville. That lodge looks like a bit of bliss in the Asheville mountains.Thank you for sharing all about it, and this tasty looking trout recipe too! I had a question on the “1Tb fresh leaves leaves” Is this a typo? What should it be? What a stunning hotel! And the spaetzle looks drool-worthy! I would like to book a night and request a plate! Thank you for sharing. A delicious start to Monday! Holy cow Sommer!! That looks amazing. 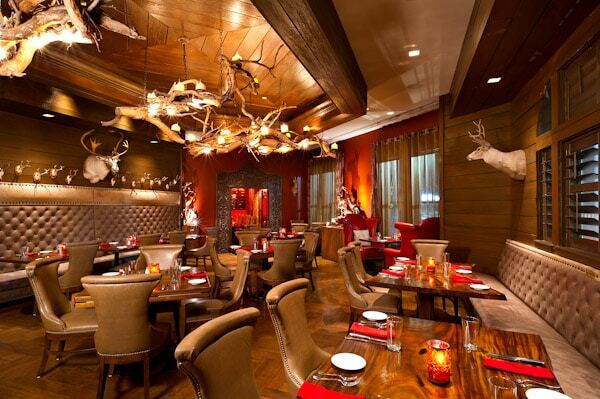 The guys and I will definitely be checking out the Red Stag when we come through Asheville. 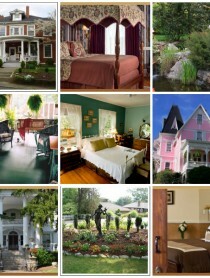 Ooh, I think I know where we’ll be staying next time we spend a weekend in Asheville! This looks absolutely incredible, Sommer! what an experience. 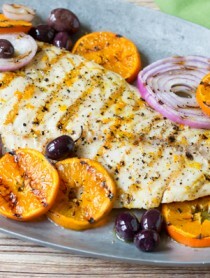 And this recipe, oh goodness am I drooling! What a gorgeous lodge and that recipe! Mercy! I don’t know what October would be like…this spaetzl definitely puts me in the mood!